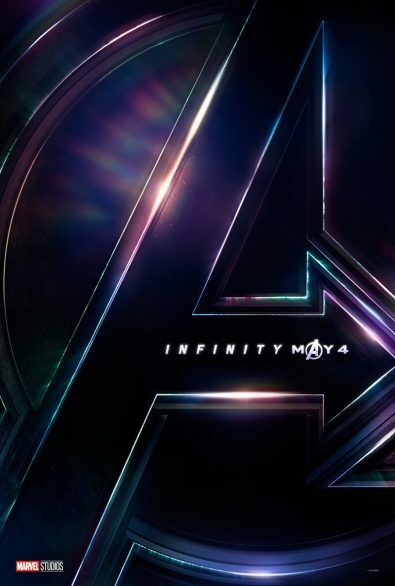 The Russos’ AVENGERS: INFINITY WAR and the untitled AVENGERS 4 will reportedly take 9 months to shoot and they will use IMAX and ARRI’s new large format 2D digital camera, the Alexa 65 and this marks the first big Hollywood studio project that will be completely filmed using IMAX cameras. Production takes place in Atlanta, Georgia with both films shot back-to-back. Prior to that, The Russos’ shot select action sequences of “Captain America: Civil War” using the IMAX/ARRI 2D digital camera. Screenwriting team Christopher Markus and Stephen McFeely, both of whom penned all of “Captain America” movies, will provide the script.